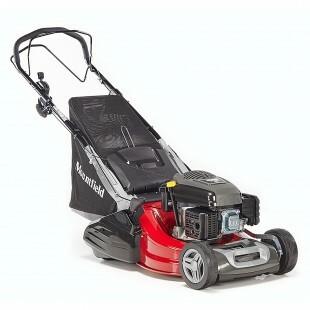 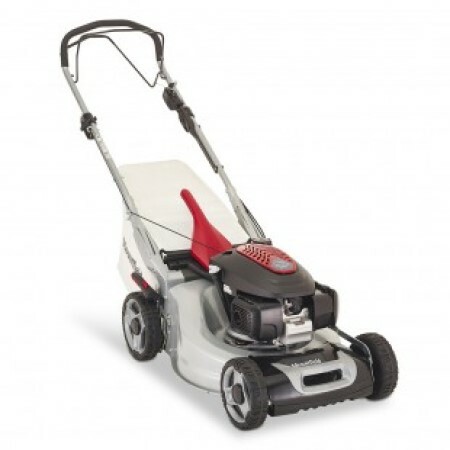 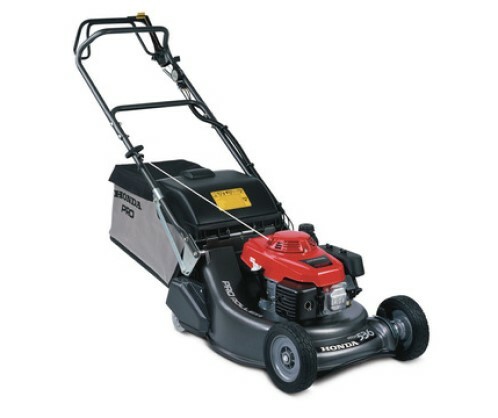 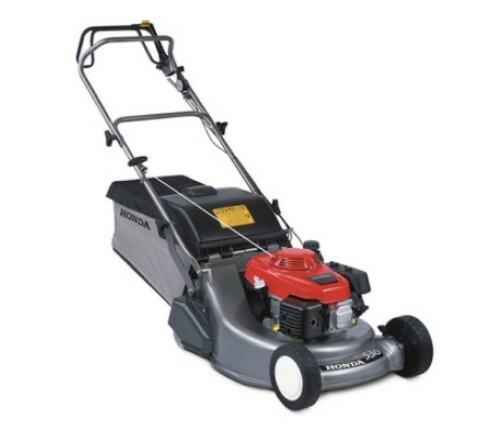 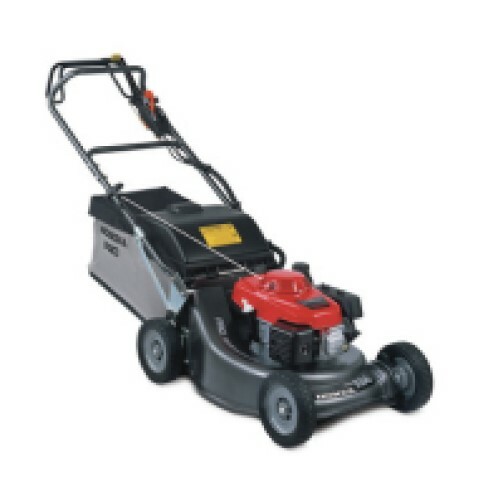 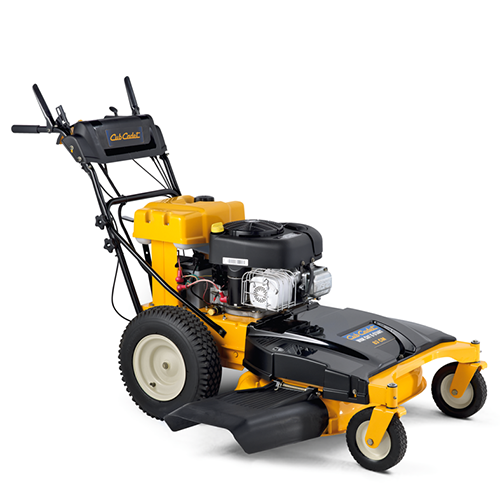 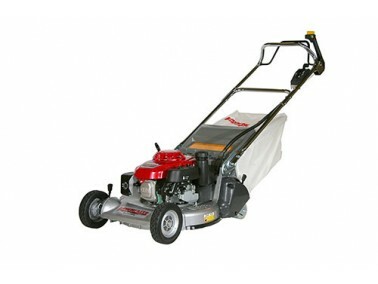 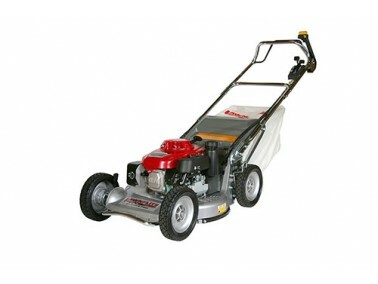 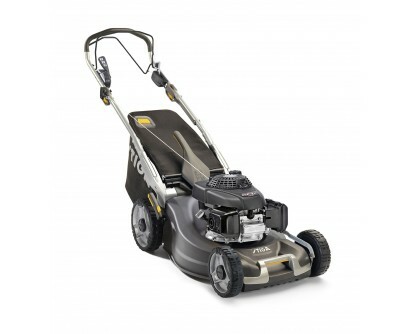 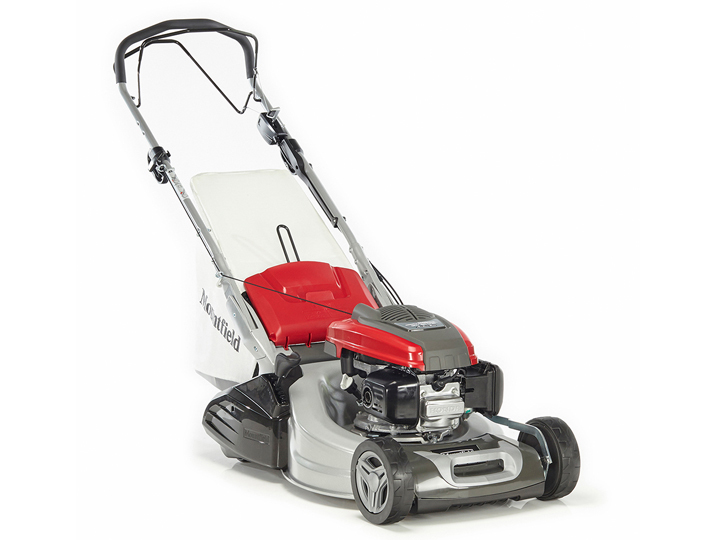 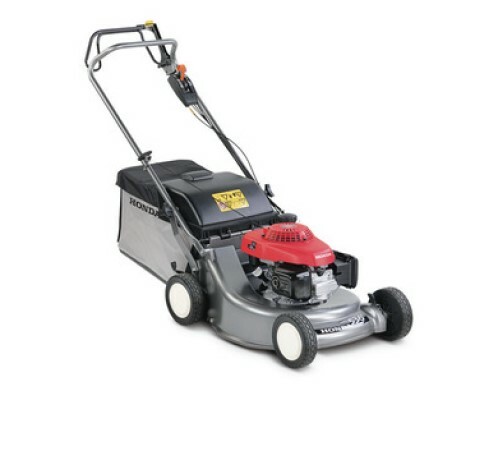 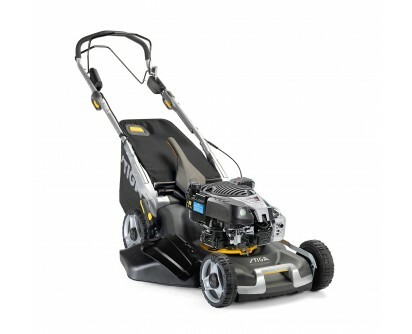 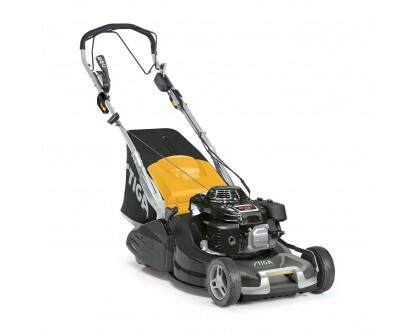 These lawn mowers for gardeners & commercial landscapers offer features which are not always available on domestic models, for example shaft driven gear boxes, heavy duty alloy decks, sealed roller bearings and strong handles. 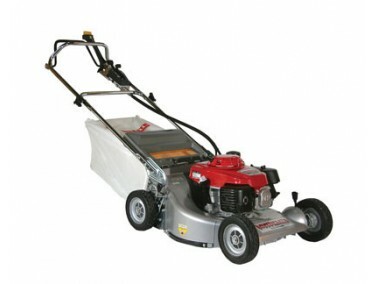 The collection we offer (as with all our machines) are of high performance, of excellent quality and durability. 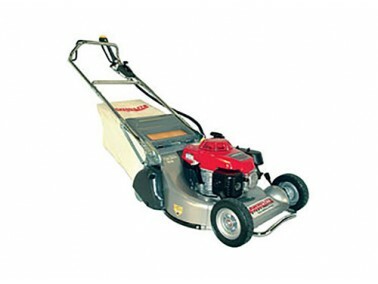 Ready for the job to be undertaken.